The East Passyunk Crossing Civic Association’s annual Online Auction ends at 8pm today. Ten post-holiday treats – to give yourself! 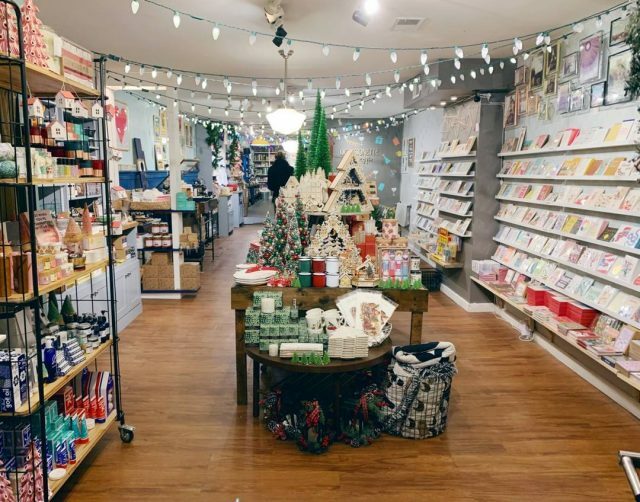 ‘Tis the season for merriment and last minute shopping! To make your holiday gift giving extra tasty — and very South Philly, swing by one of these beloved establishments. Want to impress your family visiting from out of town? 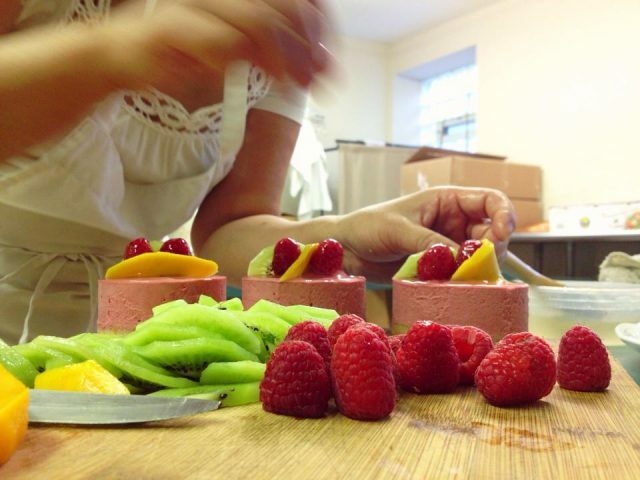 Pick up chocolate croissants or raspberry mousse from this long treasured South Philly bakery. 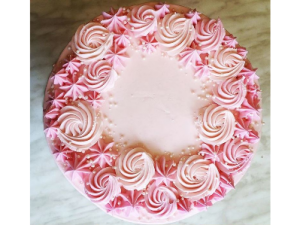 The artful and decadent treats made here will make your celebrations a little sweeter. Hours: Open daily 7 am – 5 pm and Sunday 8 am – 4 pm. Closed Mondays. If you haven’t been to ARS yet, now is the perfect time to go. These South Philly brothers brew some seriously good stuff. To celebrate their second anniversary, ARS just released bottles of its bourbon aged imperial stout – the perfect stocking stuffer for the beer lover in your life. 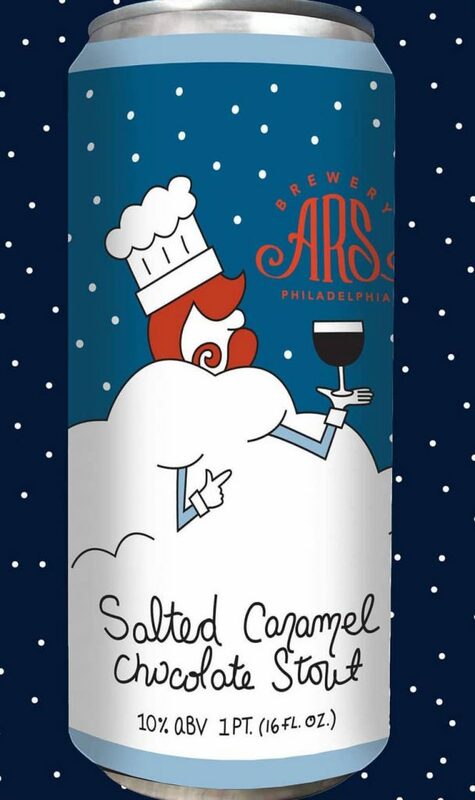 While supplies last, ARS also has cans available of mouth-pleasing salty caramel stout. Want even more beer? Grab a growler of one of their eight delicious beers on tap. Address: 1927-1929 W. Passyunk Ave.
Hanukkah has passed (and we’re sorry we didn’t post this guide in time for it!) but thankfully the treats at Essen, a Jewish bakery on the East Passyunk Avenue, are available all year round. 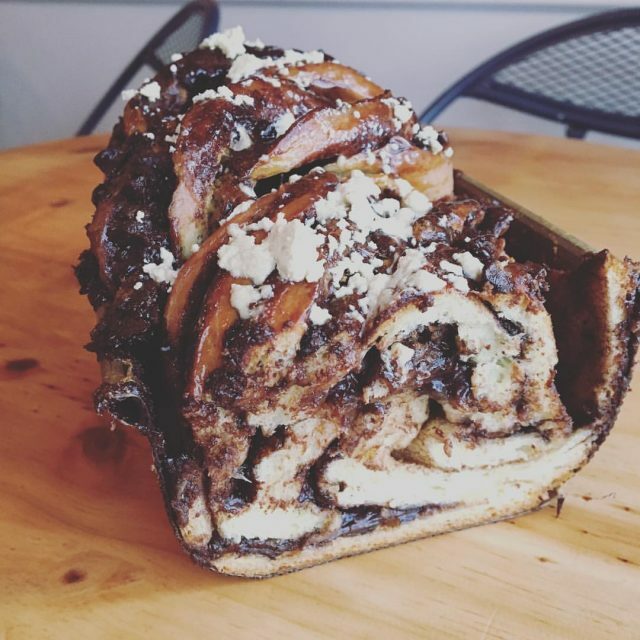 Grab a babka – coffee cake layered with chocolate and pastry – to take to your soon-to-be-delighted host. You’ll definitely get invited back next year. 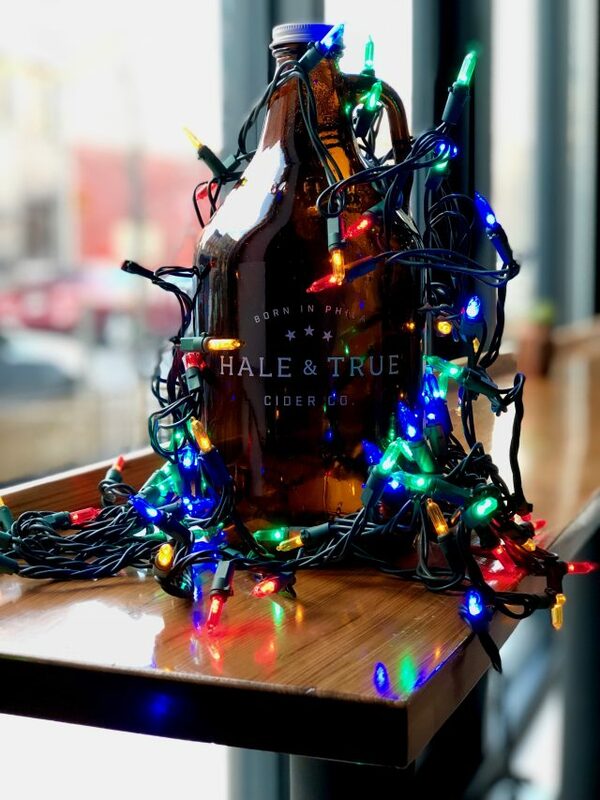 Address: 1437 E. Passyunk Ave.
Hale and True Cider Co.
A delightful staple on the Avenue for unique, thoughtful, and gorgeous presents for everyone in the family. To make your celebrations feel a bit Old World, pick up a jar of mulling spices. Sipping mulled wine by your fire or Christmas tree will feel just right. 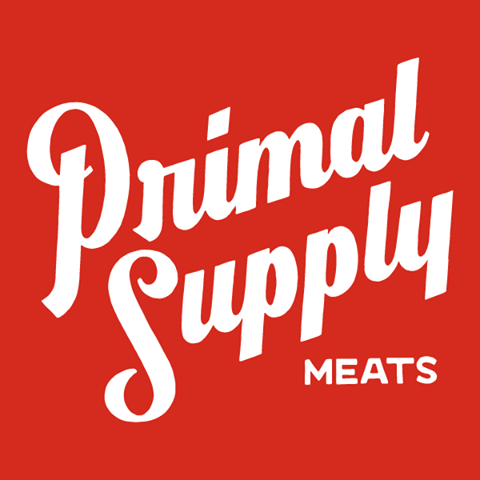 Address: 1825 E. Passyunk Ave.
For the meat lover in your life, shop online or swing by Primal Supply Meats, one of the newer darlings on the Avenue. Purchase a one-time Butcher’s Club Package of meats and sausages, a butchery class, or a gift certificate. Primal Meats sources from local farmers who are raising their animals humanely and managing their land sustainably. Address: 1538 E. Passyunk Ave. The community-owned grocery store at 2031 S. Juniper is getting closer and closer to opening its doors. 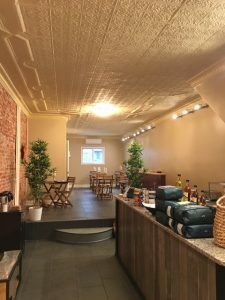 The co-op will be a community gathering point, offer tastings and food education, and will carry a wide selection of local, natural, and organic foods and household items. It’s going to be the real deal. A co-op doesn’t have big corporate backing – it literally takes years of hard work of dedicated volunteers and community members working together to make this happen. Give the gift of member-ownership this holiday season to the South Philly (or Center City!) friend or foodie in your life. Every Christmas Eve, Lydia Sarson of Warnock Street maintains a family tradition. “I make fish stew from fresh red snapper while my husband makes clams. The stew is good. The clams are the best you’ll ever eat.” She buys locally whenever she can. “Ippolitos,” she says in a word. Sarson’s story is like that of many families who live in South Philadelphia, but in July Ippolito’s Seafood – the venerable seafood purveyor at 13th and Dickinson – closed for renovations. Owners expected a late-2018 re-opening. When construction continued through the fall, customers and neighbors questioned the fate of the hundred-year-old family-owned business. Bill Bradford, marketing and communications manager at Ippolito’s, reports the retailer is fine – it will return in 2019. 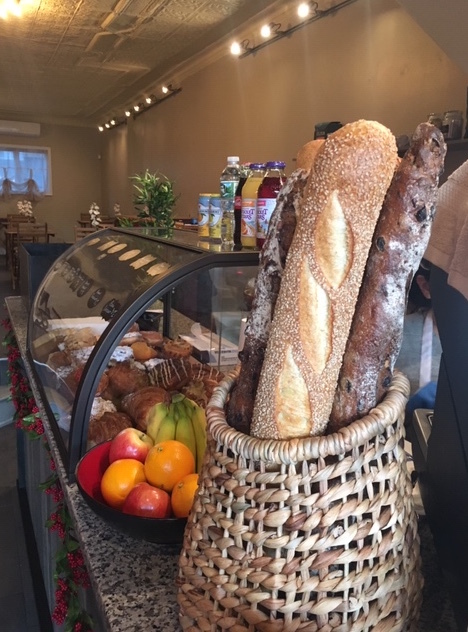 In the meantime, customers who depend on Ippolito’s for their holiday table have an exceptional alternative in Giuseppe’s Market at Samuels and Son Seafood, 3400 S. Lawrence Street. 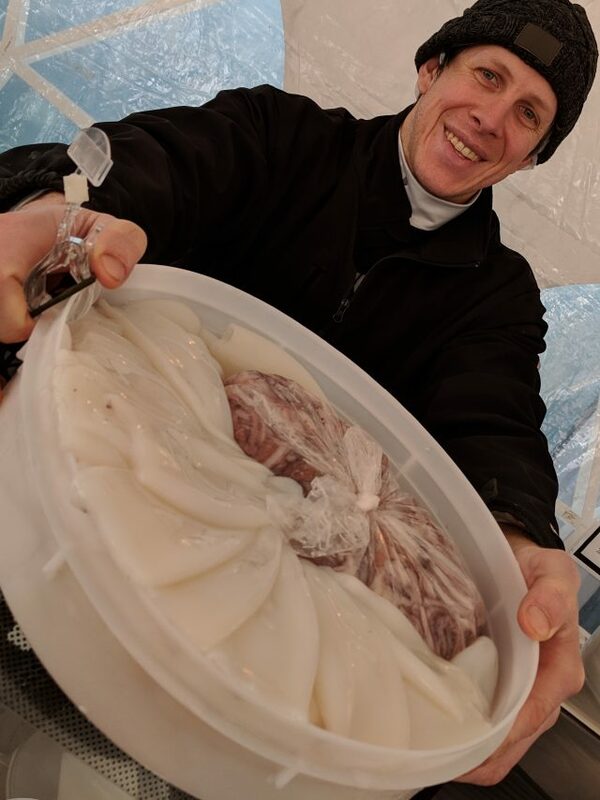 Bill Bradford holds tube squid at Giuseppe’s Market. 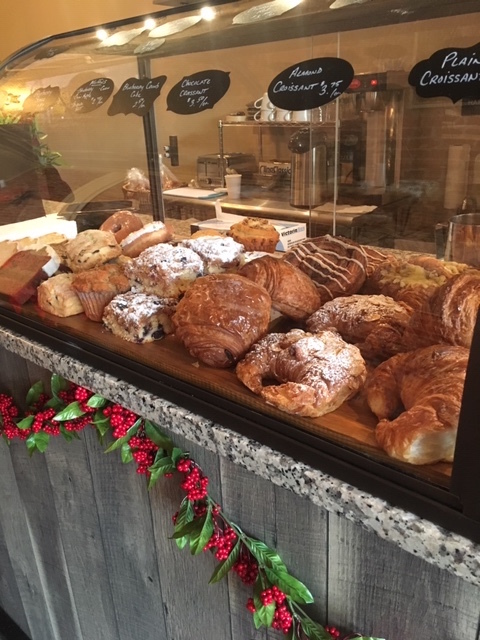 Just in time to keep us fueled-up during the darkest days of the year, a new coffee shop is opening its doors on the Avenue this morning. Jennifer Santore and her aunt, Valerie, will run Ground Up at 1926 East Passyunk Avenue. The site was most recently home to Vin Cafe. 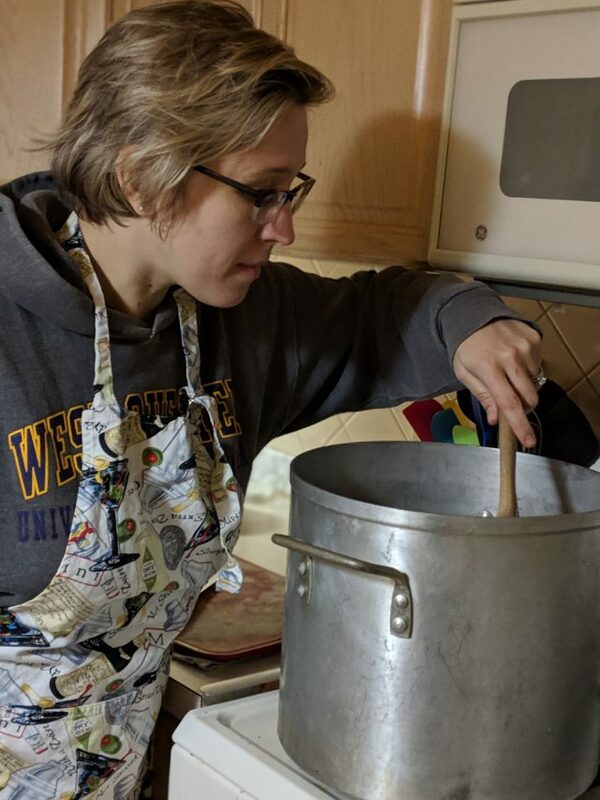 Jennifer grew up with family in the hospitality industry and attended culinary school with the goal of someday becoming a small business owner. With deep roots in South Philly, she found there was no better place to open an establishment of her own than along the Avenue. 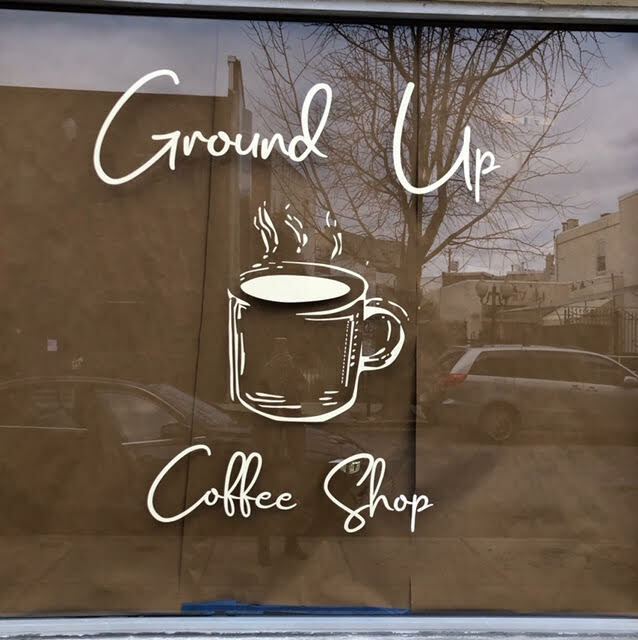 Ground Up will be open daily from 7 am – 3 pm serving coffee, tea, and hot chocolate, along with pastries and bagels from Rockland Bakery out of New York, where Jennifer’s uncle works. With Jennifer’s background in cooking, she plans to expand the menu over time. The coffee shop will seat about 24 and has window counter seats with charging stations so you don’t have to awkwardly crawl under a neighbor’s table to plug in your laptop. So swing by Ground Up this week on your way to work or while shopping along the Avenue and welcome Jennifer to the neighborhood. 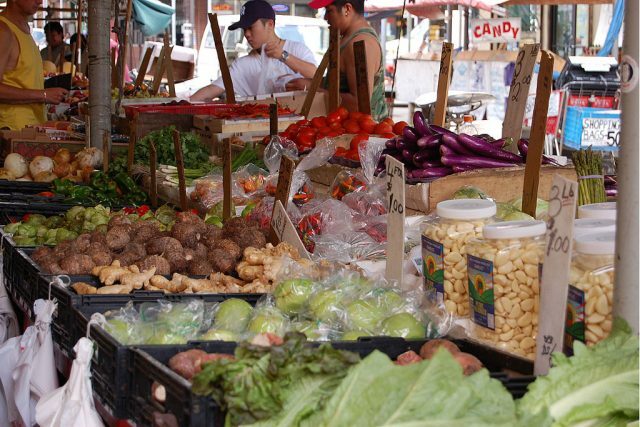 Community leaders are advocating for a business improvement district that would have the South 9th Street Italian Market as its hub. 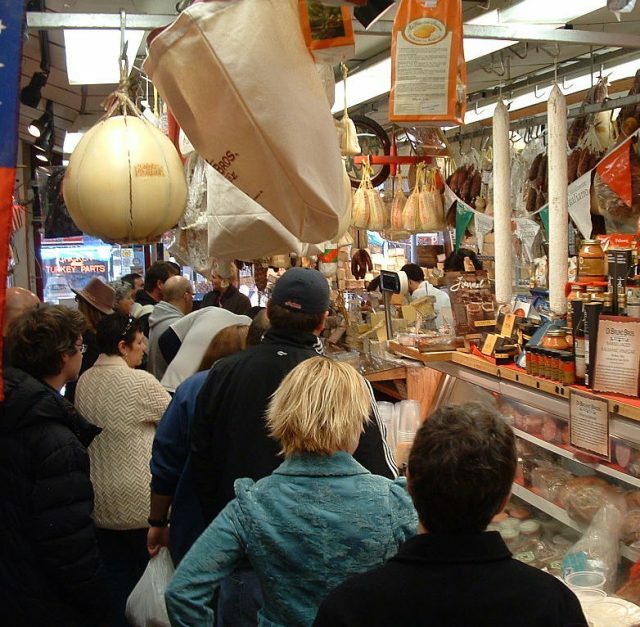 In 2016, a proposal to create a business improvement district (BID) for the South 9th Street Italian Market failed to acquire the mandatory two-thirds vote to move forward. 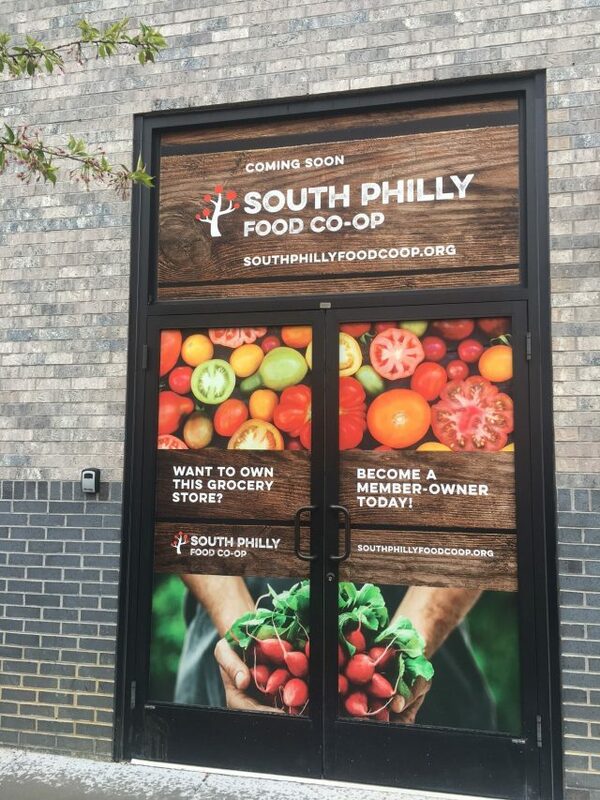 A renewed effort to establish the “South Philly Market Improvement District” has supportive community leaders hoping that sufficient advocacy will help advance a project eight years in the making. You can hear more about the plans at this evening’s Passyunk Square Civic Association general meeting. The proposed BID would stretch from Eighth to 10th streets and from Federal to Fitzwater streets. Parts of Washington Avenue and Christian Street would also be included. Under the plan, commercial properties in this area would pay an additional property assessment. 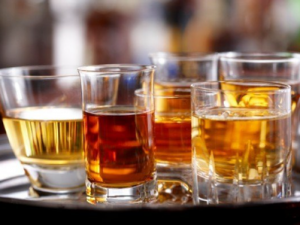 BIDs receive taxing authority from the State and must garner approval from City Council. The proposed operating expenses for the service area total $281,636. If approved, those revenues would help the BID tackle boarded-up and graffiti-covered spaces, fences, vacant storefronts, and old or damaged vendor stands. Area residents would benefit from the BID’s greening and beautification efforts, lighting and infrastructure work, safety improvements, and litter removal. 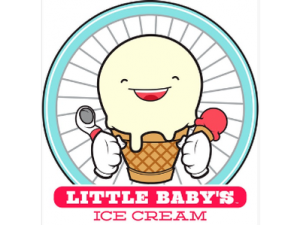 The BID would serve as a complement to the one established on East Passyunk Avenue in 2002. The BVNA hosted a meeting on October 22, in conjunction with the South Philly Market District organizers. That meeting served as a kickstarter to secure the votes needed in City Council, specifically 1st District Councilman Mark Squilla, to advance the plan. The BIDs’ proponents feel confident the organization, if approved, will help keep the Market competitive with other area commercial enterprises and attract new tenants and visitors. “Along with valuing the past,” Desyatnik said, “we have to make apparent what we can do to improve the present and the future” of the market. Read the proposal details here.